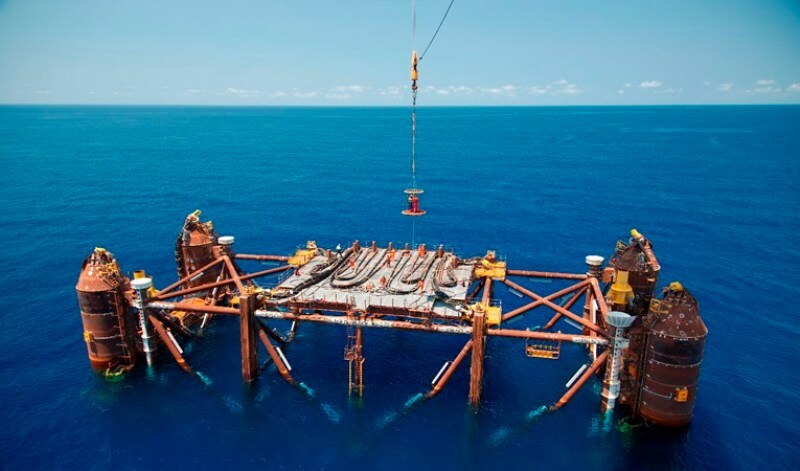 The Ichthys natural gasfield located off the north-west coast of Australia. Credit: ©Inpex. Total’s adjusted net income in the fourth quarter of last year soared to $3.164bn. This represents a 10% rise from the figure reported in the same period in 2017, driven by record levels of oil and gas production. Hydrocarbon production in 2018 rose to 2.775 million barrels of oil equivalent per day (Mboed) in 2018, which is an 8% increase from the output level achieved in 2017. 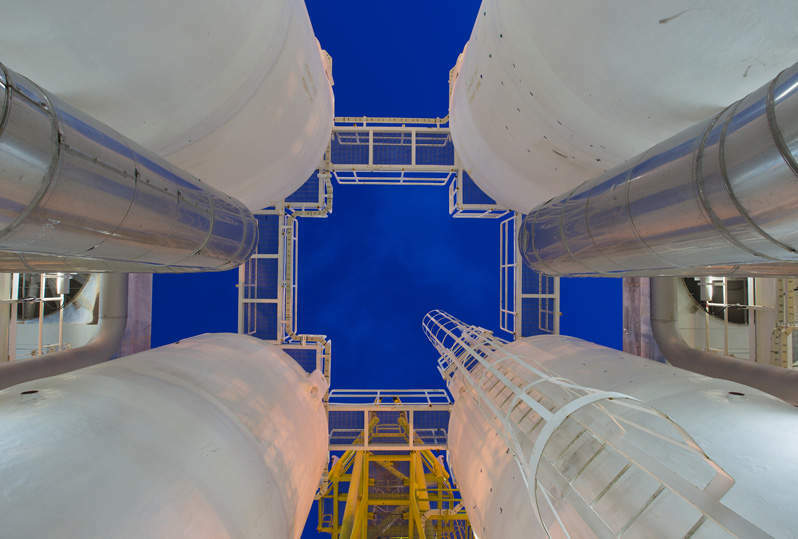 Total’s production was lifted by various operations coming on stream and production ramp-up from new projects, including Yamal LNG in Russia, Moho Nord, Fort Hills, Kashagan, Kaombo Norte in Angola and Ichthys in Australia. Total chairman and CEO Patrick Pouyanné said: “Benefiting from the rise of oil prices to $71/b on average in 2018 compared to $54/b in 2017, while remaining volatile, the Group reported adjusted net income of $13.6bn in 2018, an increase of 28%, a return on average capital employed close to 12%, the highest among the majors, and a pre-dividend breakeven below $30/b. "These excellent results reflect the strong growth of more than 8% for the group’s hydrocarbon production." Cash flows from the company’s operations climbed 11% to $24.7bn in 2018. The French oil and gas major expects to make net investments of $15bn-$16bn this year and aims to achieve a more than 9% production growth due to ramp-ups in Brazil, Angola, the UK, and Norway. Total expects to buy back $1.5bn of its shares this year. Buoyed by the strong results, the firm plans to increase dividends by 3.1% this year in line with the shareholder return policy announced in February last year. The announcement of the financial results comes soon after strong results from other oil and gas companies such as BP, ExxonMobil, and Shell.